Dogs make great pets. They are great companions, and give their owners unconditional love, and this is usually enough to give happiness to humans. That’s why when people think of getting a pet, they choose a dog. However, there are different breeds of dogs, each having different characteristics. Before choosing a dog, you should first think about what characteristics of dog breeds are important to you and fits with your lifestyle. What size of dog do you want? This will depend a lot on your living space, your children, and even your car. Large dogs are more expensive to feed, kennel, insure and medically treat than small ones. Large dogs generally also have a shorter lifespan. What kind of coat should your dog have? If you can’t tolerate a dog shedding its hair on the floor or on your couch, choose a dog that sheds minimally. Golden retrievers, pugs and dalmatians, for example, shed a lot. 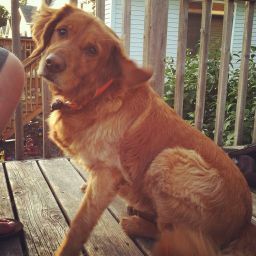 On the other hand, you might find a dog with long hair more cuddly. Is it important for your dog to be well trained? Do you want a dog to have a high or low energy level? 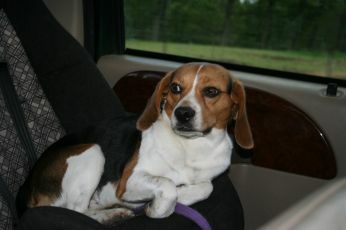 This depends if you would like a laid back companion or a lap dog, or one that you would like to play with outdoors. Do you want a dog that is kid-safe and stranger-tolerant, or one that is aggressive and can serve as a guard dog to protect you from intruders? Do you want a dog for its looks or its working ability, or somewhere in between? Do you want a dog that is more social, or one that is more independent? Keep in mind that there are good dogs and bad dogs in every breed, and individual dogs have their own unique personality. 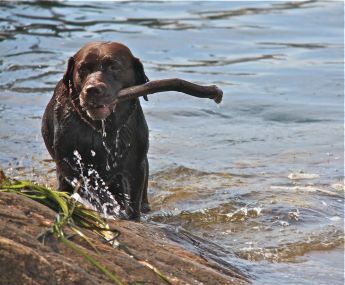 Labrador Retrievers- Originally Labrador Retrievers were used to help fishermen catch fish and pull nets. Now they are intelligent, gentle and family friendly pets. They are perfect for families that are very active and love the outdoors. Labrador Retrievers have a very calm temperament and are loyal, loving, and patient. 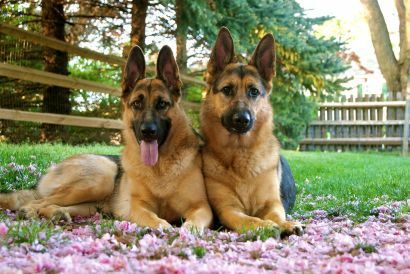 German Shepherds- German Shepherds are known to be very alert and fearless dogs, after all these dogs are commonly used as working dogs. Although they can be fearless and alert these dogs are very courageous, obedient, cheerful and and very brave. They also have a very high learning ability. Beagles- Beagles are very sociable dogs, they greet everyone with a happy wagging tail. Beagles behave well around people and other dogs, making them family friendly dogs. Beagles are great around other dogs because of their hunting instincts. 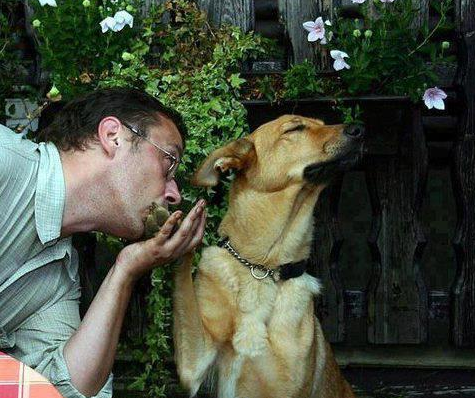 Having your dog know that you are its pack leader is very important too. Golden Retrievers- Golden Retrievers are very intelligent, well- mannered pets. They are very energetic which makes them perfect for energetic families. Golden Retrievers are patient so they are very easy to train. They are also very friendly with other dogs, because they have very little guarding instincts. Yorkshire Terriers- For such a tiny body Yorkshire Terriers are very energetic, and can sometimes be fierce. 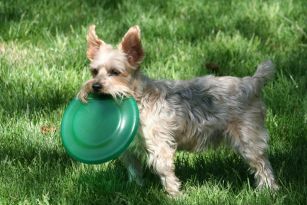 Yorkshire Terriers are dogs that are often recommended for older owners who are able to keep a very energetic body under control. They are great pets for people who suffer from allergies because they have a hypoallergenic coat. 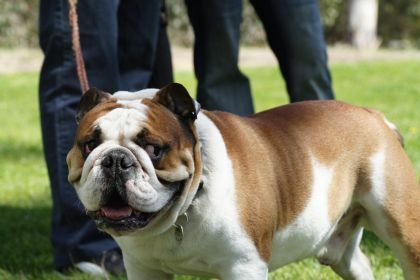 English Bulldogs- Despite their appearance English Bulldogs are very gentle pets. However grooming your bulldog on a daily basis is very important to keep your dog healthy. Also English Bulldogs are very determined and confident pets. Boxers- Boxers are very curious and energetic dogs. They can be trained easily but need a lot of exercise. 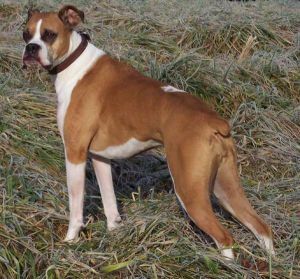 Boxers have a short coat which makes grooming extremely easy. With the right supervision boxers are a great addition to most families. Poodles- Poodles have a hair coat, which makes them hypoallergenic. They are ideal for families who have allergies. 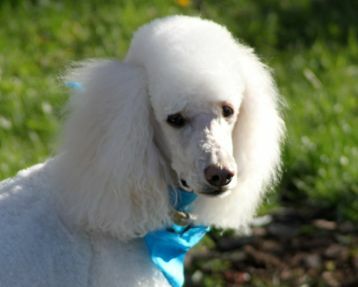 Poodles are extremely intelligent dogs which makes them one of the most highly trainable breeds. Although a poodles coat is high maintenance when it comes to grooming. 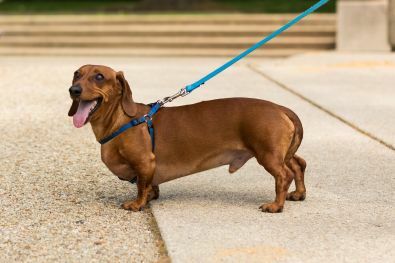 Dachshunds- Dachshunds are very lively and intelligent dogs with a loud bark. They are very close to their owner and are also affectionate. Dachshunds come in three different types of coats: smooth, wire, and long-haired. They also have a lot of courage, they are bred to take out the most viscous creatures. 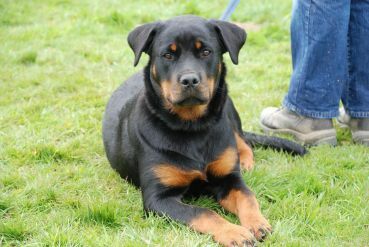 Rottweilers- Rottweilers need a lot of training when they are young to keep a good temperament. They are smart which makes them easily trainable. They are bred to work for you, protect you and please you. If properly trained Rottweilers are extremely loyal. 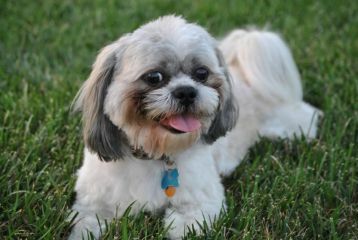 Shih Tzu- Shih Tzu are dogs that can adapt to any living space. They are considered one of the hardest dogs to train, with the proper discipline the Shih Tzu will make a great companion. 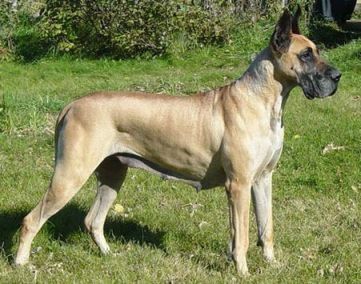 They are one of the few dogs who suffer from serious genetic diseases as well. 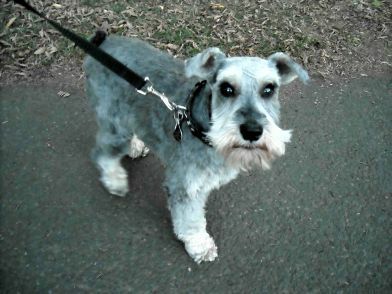 Miniature Schnauzers- Miniature Schnauzers are very playful, energetic dogs. They have exceptional hearing and are alert at all times. They are also very fun and easy to train. Miniature Schnauzers work well with children and family too. Doberman Pinschers- Doberman Pinschers are super energetic dogs. They extremely strong because of their well built frame. They were originally bred to guard, so they have an aggressive side. 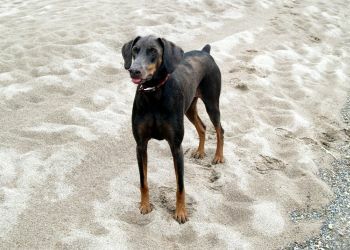 With the right training and patience Doberman Pinschers can be very loyal dogs. Chihuahuas- Chihuahuas are always alert and hyper active. They always tend to bond with their owners and are also very protective of them. They are generally not great dogs for families with young children because they are very fragile. 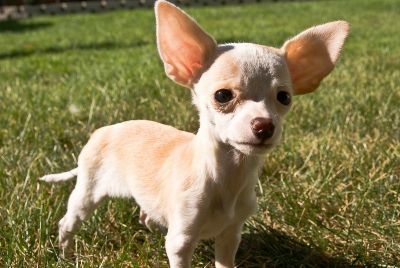 If you start early Chihuahuas are easy to train. 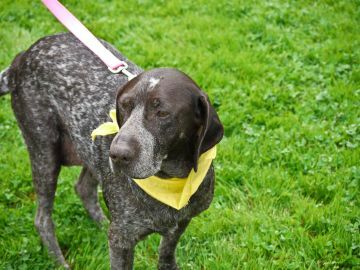 German Shorthaired Pointers- German Shorthaired Pointers are very hyper and athletic dogs. They require a lot of exercise and room too. With small children they require supervision. They are also very healthy dogs, but is uncommon for them to reach sixteen years old. 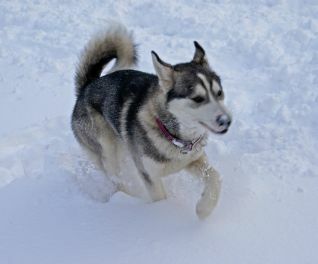 Siberian Huskies- Siberian Huskies were bred in harsh cold weather, so they do better in colder climates. They have a very dense coat so weekly grooming will be required. They make a great family pet because they are pack oriented. Pomeranians– With such a tiny body Pomeranians are energy filled, athletic dogs. 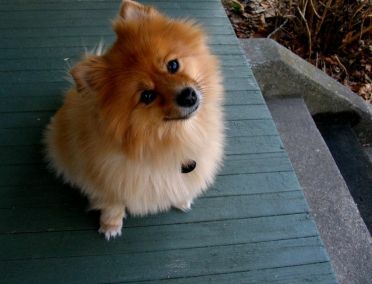 Pomeranians have a big personality and demand a lot of pampering. They have a lot of barking energy but can adapt to almost every environment. Even though they are such a small dog they need daily walking. 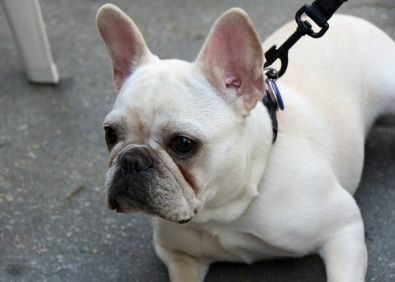 French Bulldogs- French Bulldogs are dogs that are not comfortable in heat or excessive playing. They are great companions and like to be near people. They do not require a lot of exercise so they do well in almost any environment. They are very easy to groom too because of their short hair. Great Danes- Great Danes are like giant lap dogs. They are one of the tallest dogs out there too. They are always very graceful and happy when they move. There are six different coat verities and can weigh anywhere from 120 to 200 pounds. Great Danes fit perfectly with family. 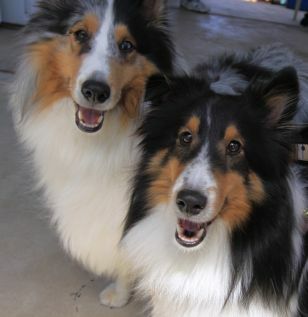 Shetland Sheepdogs- Shetland Sheepdogs are known for its gentle herding skills. They are also very hyper active dogs, so they need lots of space to roam around. Although they do bark more then the average dog. They are so smart training is very easy.